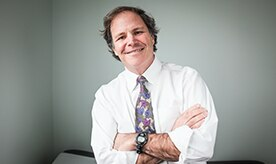 With more than 30 years of experience, Dr. Oken is an attending physician at Johns Hopkins Howard County General Hospital, a Clinical Professor of Medicine at the University of Maryland, and the medical director for the Columbia Association, a non-profit community organization serving more than 100,000 members. 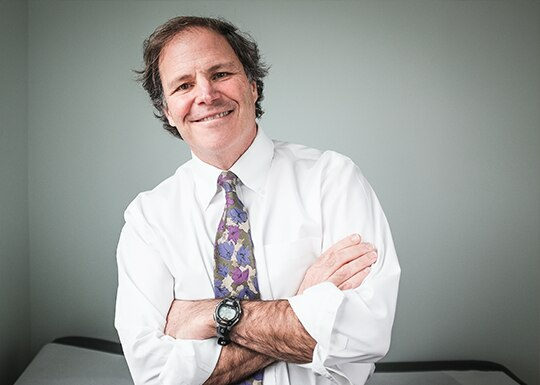 He's been listed in Best Doctors of America every year since 1997. He also continues to do research with omega-3 fatty acids and has published a variety of articles in professional journals. Dr. Oken's central theme with patients is stressing good nutrition, attaining a healthy weight, getting regular exercise and controlling stress.